Is Your Hearing Aid T-Coil Compatible? Telecoil or “t-coil” technology is a common feature on hearing aids that can enhance your hearing in difficult listening environments. But many people don’t realize that their hearing aids have this technology, or don’t know how or when to use it. Telecoil or “t-coil” technology can make a dramatic difference in your ability to hear clearly and understand dialogue. It is one of the most common and oldest technologies available in hearing aids. However, many people don’t realize that their hearing aids have this wireless capability and don’t know how or when to use it. The telecoil in a hearing aid functions as a wireless antenna that links into a sound system and delivers customized sound directly to the listener’s hearing aid.The sound quality through the t-coil system is strong and clear, greatly improving the listening experience. Where can I find T-Coil technology? How do I use the t-coil technology? First you need to know if your hearing aids have a t-coil built into the circuitry. Contact your Audiologist to determine if your hearing aids have t-coils built in. The Audiologist can activate the t-coil to turn on manually when you select a specified setting (or program) on your hearing aid, or automatically, when a telecoil signal is detected. Your Audiologist can also adjust the volume and frequency response in the t-coil program to make the sound clearer or attenuate surrounding environmental noises while listening in the t-coil program. Second, research ways to use the t-coil technology. 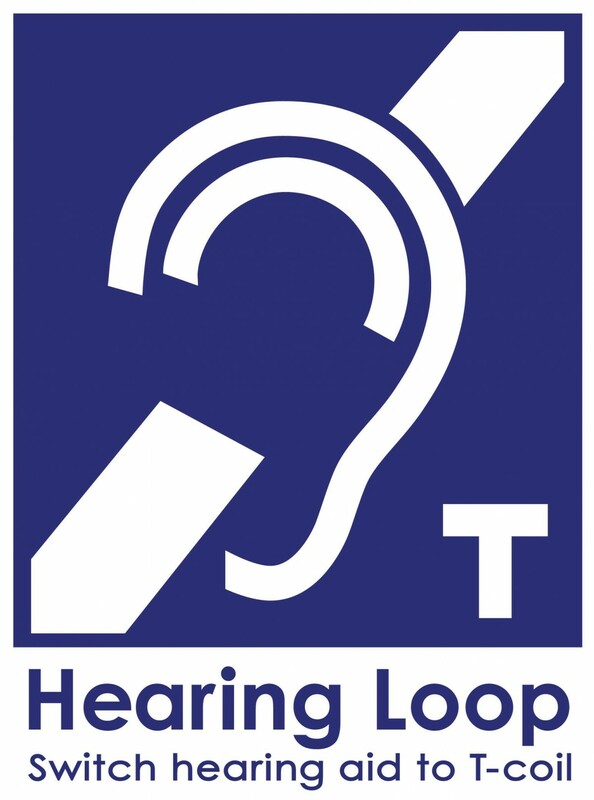 Ask your Audiologist, search online, and visit places in your community to determine where induction loop technology may be available. Do all hearing aids come with telecoil technology? While t-coil receivers are available on a wide variety of hearing aids, some hearing aids may be too small to have t-coils built in due to small ear canal size or small behind-the-ear models, as they do require a certain amount of space. Whether you already wear hearing aids or you are purchasing new hearing aids, discuss your t-coil options with your Audiologist to enhance your hearing in various difficult listening environments and get the most benefit out of your hearing aids!